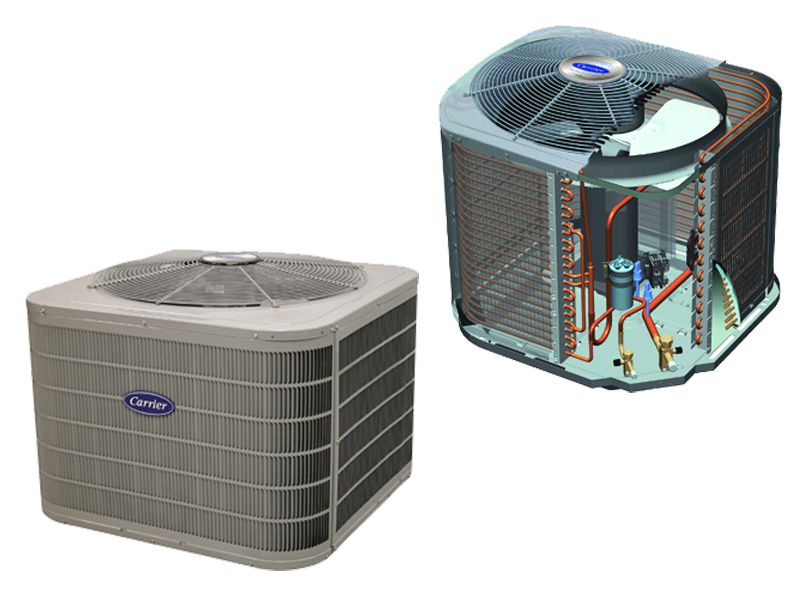 Air Conditioners — Fullmer & Sons Heating, Cooling & Fireplaces, Inc. The quietest and most energy-efficient units you can buy. When sliced bread was invented in 1912, it was the greatest thing to happen since air conditioning. 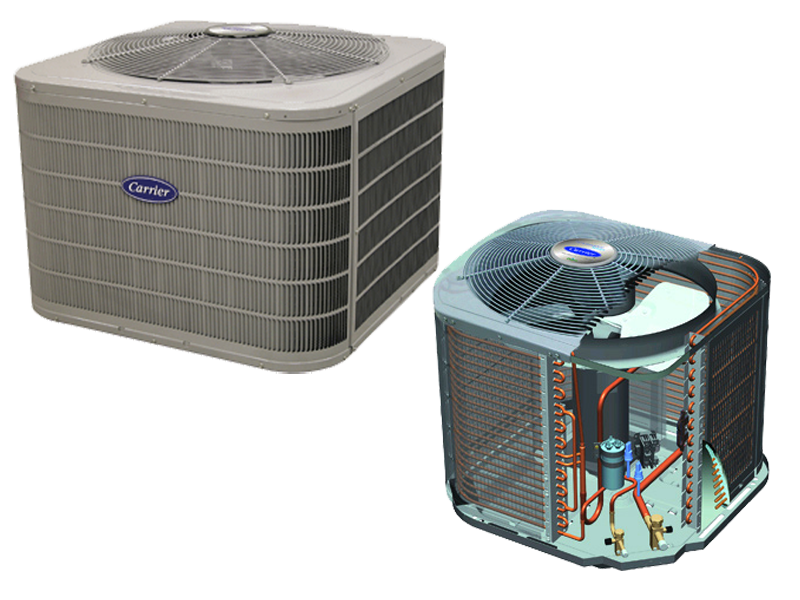 You see, our founder, Willis Carrier, invented the first modern air conditioner system in 1902. And we’ve been perfecting his idea ever since – while enjoying the occasional piece of toast. Carrier has units up to 21 SEER for our area I will be showcasing 3 units that range from 13 SEER to 19 SEER. Contact Greg at ☎ (231) 796-3403 to learn more.